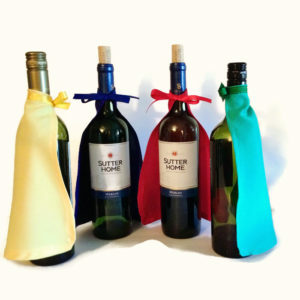 The perfect accent to any wine bottle or water bottle. A unique center piece for a baby shower. 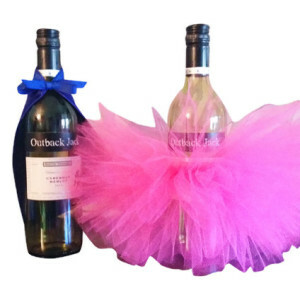 Perfect for a reveal party—–which will it be?? A girl or a boy?? 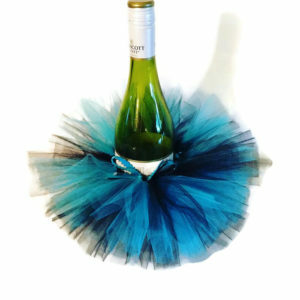 Wine bottle tutus are an elegant touch to add to any wedding, bridal shower, baby shower, Christening or birthday celebration. 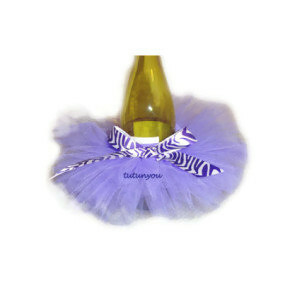 They are also a unique gift for a recital, Christmas, performance, corporate conference or house warming party. 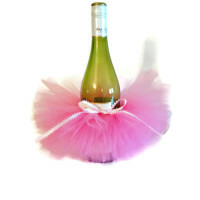 Tutus are full and fluffy and can be made in a variety of colors. They can be made in color combinations as well as solid colors. 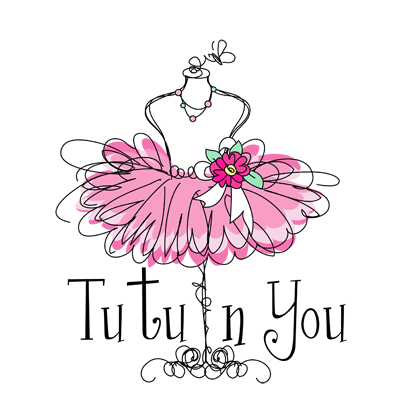 All tutus are accented by a satin ribbon bow with a rhinestone center. 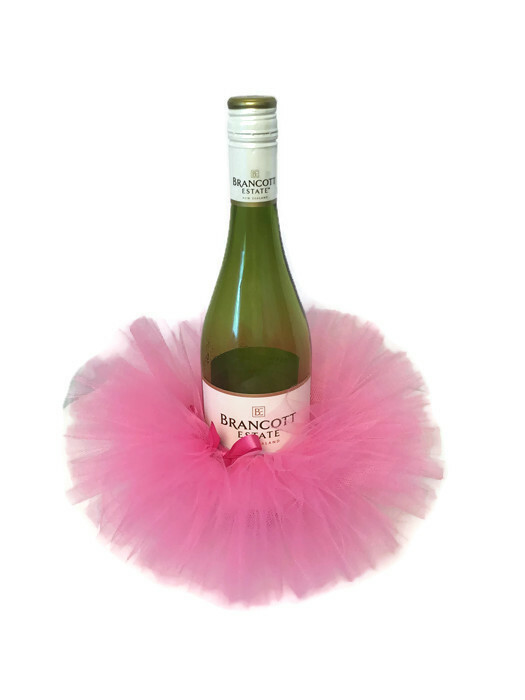 Do you need a super hero cape to match the tutu? 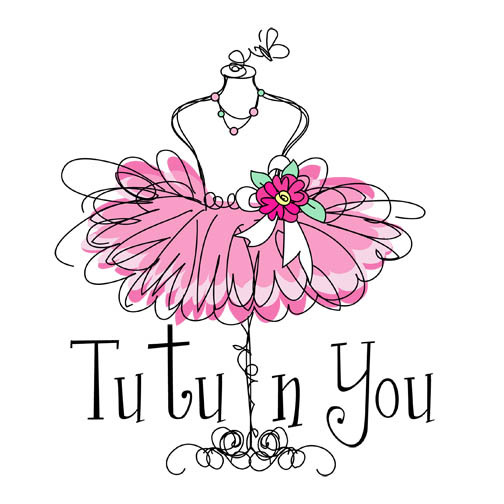 We are proud to announce we use tulle that is made in America!